We have released Lokka 0.2.0! 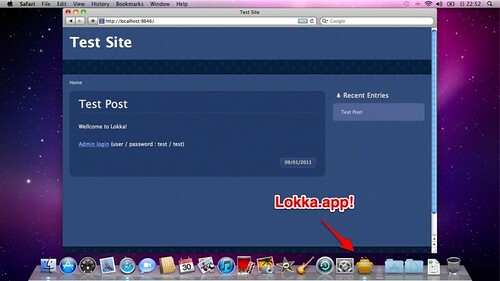 and Lokka.app bundle for Mac users has become available! Download UNIX version or Mac version.